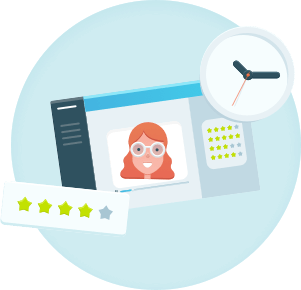 On-demand video interviewing boosts your recruitment process! Save time on your recruitment process with our collaborative and easy HR solution. Pre-select your candidates in an innovative way. Give your candidates the right to speak ! 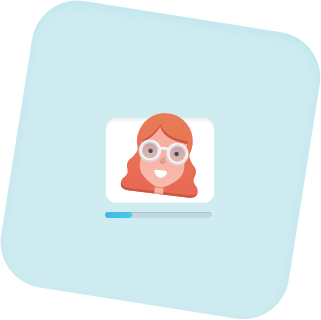 On-demand video interviewing is the innovative recruitment solution that lets candidates demonstrate their motivation, while showing their personality. Digitize your recruitment process with a plug-and-play solution. With our SaaS platform, save precious time within your recruitment process. 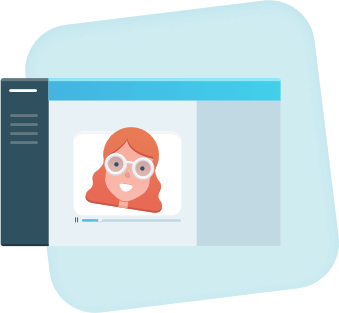 In a few clicks, create a campaign and invite your candidates to an on-demand video interview. Enjoy our numerous easy-to-use HR workflows. Be the actor of your company's digitization. Once your candidates answer your questions in a given timeframe, watch their answers and share them with your colleagues, to select the best ones for a face-to-face interview. Video pre-selection is fluid and quick.